MPC is unashamedly evangelical in belief. We believe that our doctrine and practice must emerge from God’s Word alone – not reason or tradition (although we must use our minds and pay attention to what the church has always believed). On a Sunday morning you’ll see a diverse range of people at MPC - different ages and backgrounds, doing vastly different things in the week. This is a hallmark of the power of the Gospel: it unites people from very different backgrounds. The good news that Jesus brought was for all without distinction. He simply asks of every man, woman, boy or girl to trust Him and follow Him into a new, wonderful and eternal life with Him. We are thankful to God for the family he brings together at MPC and we see it as a testimony to and sign of the power of the Gospel for all today! We seek to make the good news of Jesus known in a contemporary, culturally relevant way. 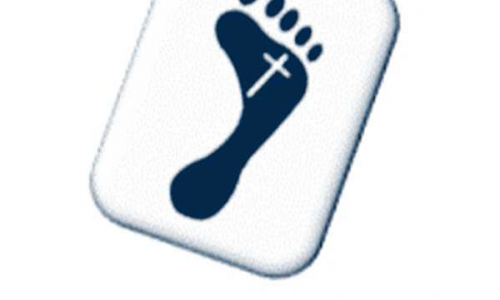 Our vision is to introduce people to Christ and then disciple those who accept Him as Saviour. MPC meets on a mixed housing estate on the west side of the city of Worcester. The area is currently expanding with housing growth and we are keen to take the gospel into this area effectively. Through God's blessing we have seen spiritual growth with conversions and growing numbers. There is a busy church schedule and much need for additional ministries. We run two hour long Sunday afternoon services each week in an informal setting, where we seek to present the gospel message in simple understandable way. We have a contemporary worship style, mixing traditional hymns with modern songs and choruses. We employ two pastors currently and a gospel worker as well as an evangelist who works in the city. We have c 40 children and young people each week and there is a creche and young church each Sunday and a youth work that runs each week to encourage this group to discover, develop and deepen their faith.